Squam is a lake, a gathering, a community. We offer retreats and online workshops that are designed to nurture a creative life and, to provide respite from what can often feel is a busy, painful, stressful and overwhelming world. For when we have the time to ground into the gifts of our originality — to reconnect with our multidimensional and innovative spirit — it is far easier to navigate the challenges and heartbreak that are an unavoidable part of living in this messy, beautiful world. Our goal is simple: let there be more joy – more light – more ease. We want you to know that you are welcome here. Everyone is welcome. We celebrate the magnificent diversity of this world and whatever your race, gender, sexual orientation, religion, ability, size, or age is. We are honored when you choose to bring your light and spirit to this community. Without you, there is a gap in the circle as that is a space that only you can fill. Since we began in 2008, no one has ever been able to easily sum up the Squam experience as it is both ephemeral and unique to the individual. However, to get better sense of what it can feel like, we have collected a number of reflections from people over on our RAVES page. 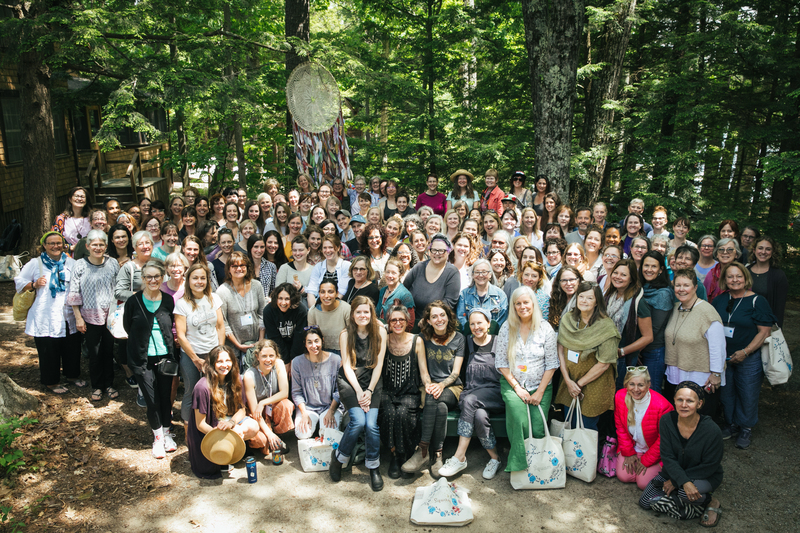 People have traveled to Squam from over 47 States and 22 Countries, yet no matter where they come from or how different each individual’s daily life might look like, there is consistently a tremendous sense of connection and recognition for the people who gather together. Commonality includes a love of the natural world, a desire to feel good, curiosity, the intention to practice kindness and a passion for the beauty of handmade things. 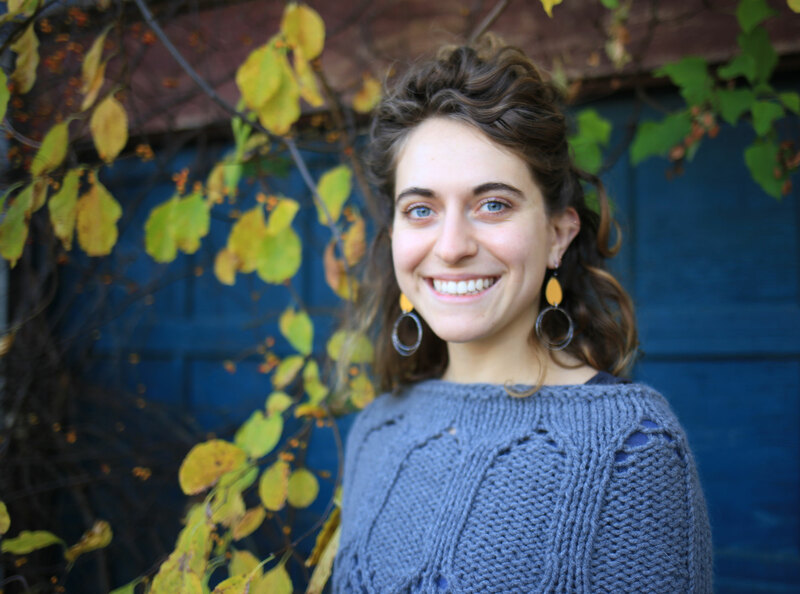 Meg Fussell is the Event Coordinator for Squam Art Workshops. She creates and hosts both the June and September gatherings at the lake as well as curates the Squam Art Fairs. A graduate of the Anake Outdoor School and fierce lover of all things knitterly, Meg loves nothing more than walking barefoot through town whilst surreptitiously running her hands across the tops of the tall grasses. She keeps us all up to date on Squam happenings at the blog. 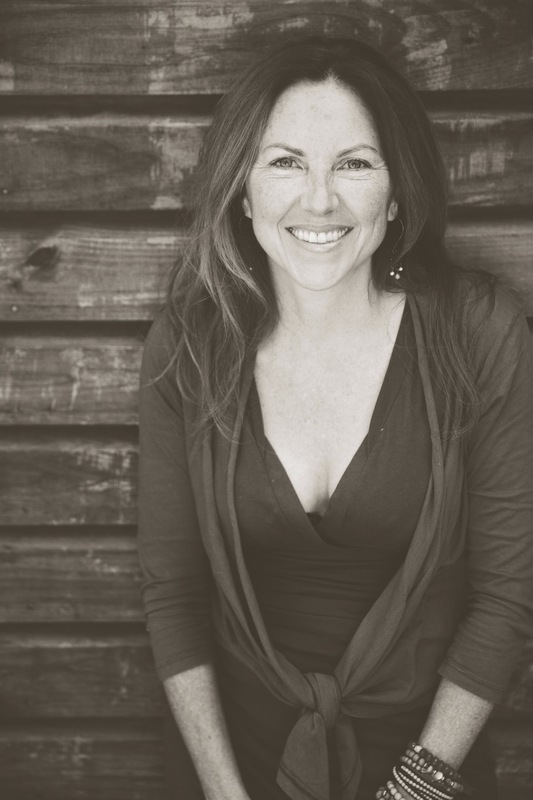 Elizabeth Duvivier founded Squam in 2008.
practicing yoga and, on a really good day– painting. She is a big believer in the importance of small things.